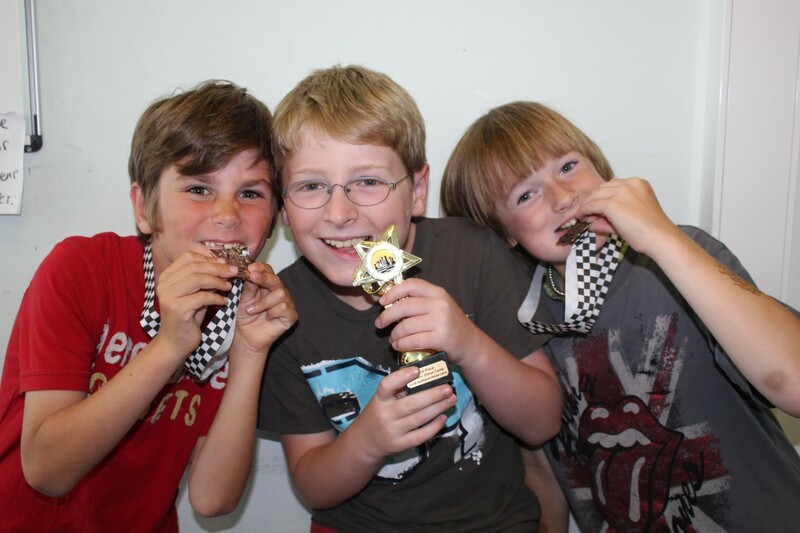 Unique to Wallace Chess are our extremely popular holiday chess camps which we run throughout the year. We welcome children aged 4-16, from complete beginners, intermediate to advanced players. The 4 hour day starting at 9am and ending at 1pm runs from Monday to Thursday (bank holidays are Tuesday-Friday) of all school holidays. They have proved to be an extremely fun week of chess that enables children’s learning of the game immensely. An average day at camp will consist of 3 tournament rounds, an array of lessons on tactics/strategy and fun chess games. These activities are broken up with a 30 minute lunch break so the kids can burn off some steam! Lunch can either be bought at the onsite café or children are welcome to bring a packed lunch. The camps are not solely about chess as we encourage activities for children to make new friends and learn what it means to be a good sportsman; something we encourage them to use in all aspects of life. The final day of camp ends with an award ceremony for the winners of the tournament held over the week, as well as awards for best sportsman and most improved. Starting this year we are starting yearly award- The Perpetual Chess Trophy- to the child who has won most camp tournaments, the more camps you attend the higher chance you have of winning it!